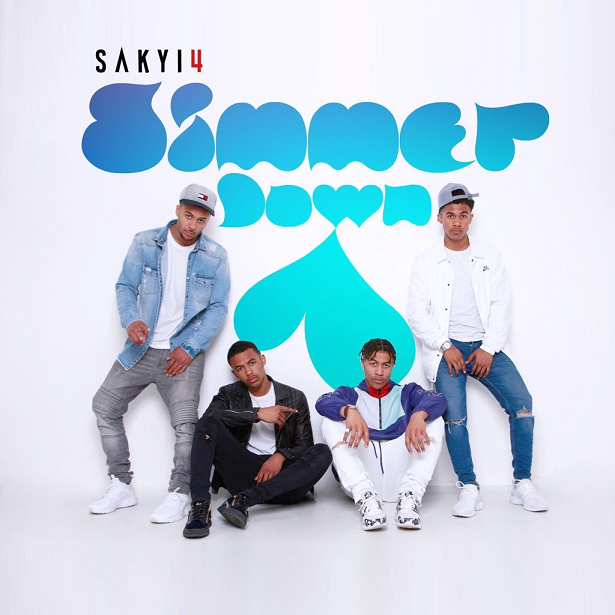 Following their appearance on Britain’s Got Talent back in 2015, brothers Reece, Carl, Aaron and Eden Sakyi – aka Sakyi 4 – are determined to become UK’s next promising R&B group. Born in North West London to a mixed heritage (Ghanaian and British), Sakyi 4 were introduced to music from an early age through their parents’ love for soul, pop and African music. The brothers share the same passion for singing and songwriting, crediting Stevie Wonder and Michael Jackson as early influences. ‘Simmer Down’ available now on all digital platforms.